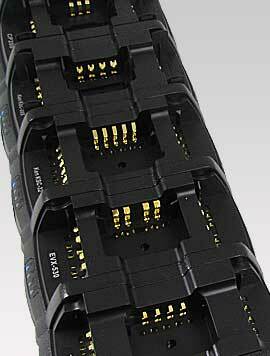 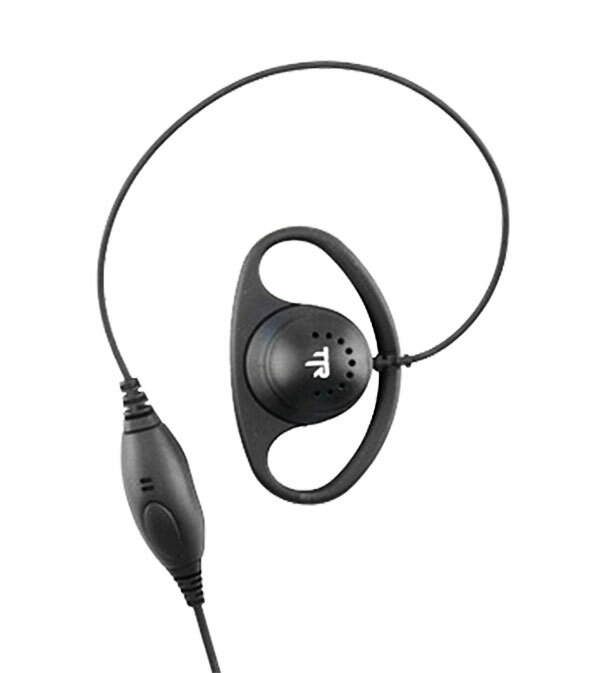 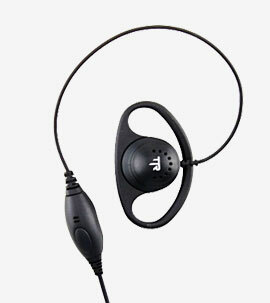 Our D-Shell earpiece is designed for comfort and hygiene. 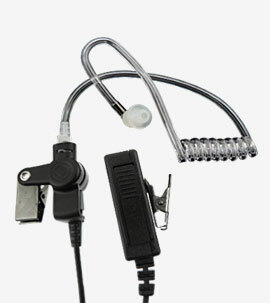 Worn on either ear making it perfect for extended wear and shift workers that must share earpieces. 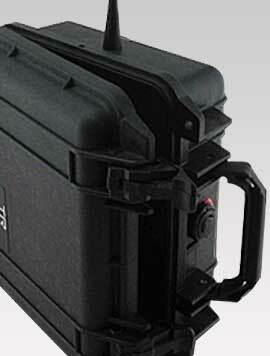 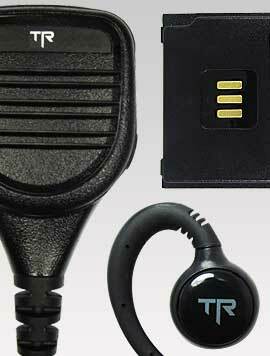 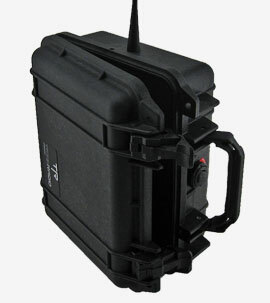 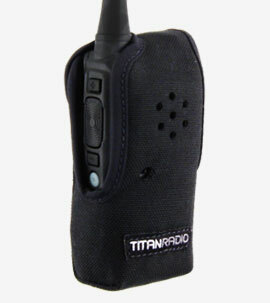 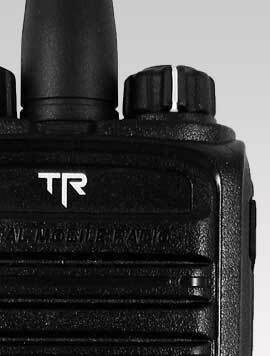 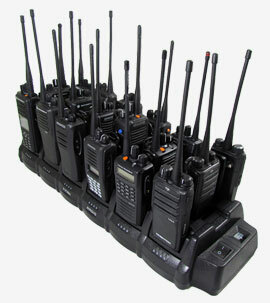 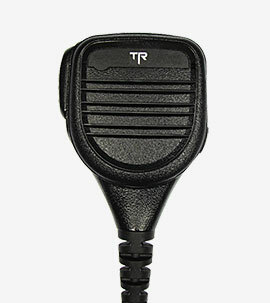 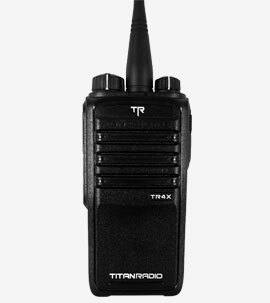 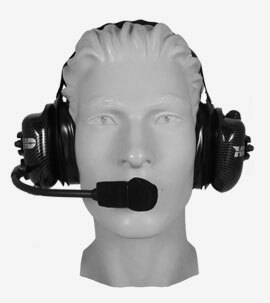 Includes inline push-to-talk (PTT) and microphone.